Promega is a top provider in the Pacific Northwest of Birkman consulting services. The Birkman Method assessment is a relational intelligence tool that can assist in optimizing individual and organizational effectiveness, and provides a system for aligning the behavior of individuals with teams and organizational goals. 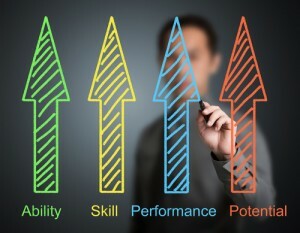 You can also use the multi-purpose Birkman Method tool to help you build powerful teams, select successful job candidates, and coach your associates to reach their potential. With Birkman-based team-building sessions, you can leverage this relational management approach to help teams make the most of their collective strengths, increase individual and team productivity, improve motivations and reduce stress. Your team members will learn how to a) be factual with one another; b) use tools for self-management; and c) communicate effectively by using a common behavior-based language.